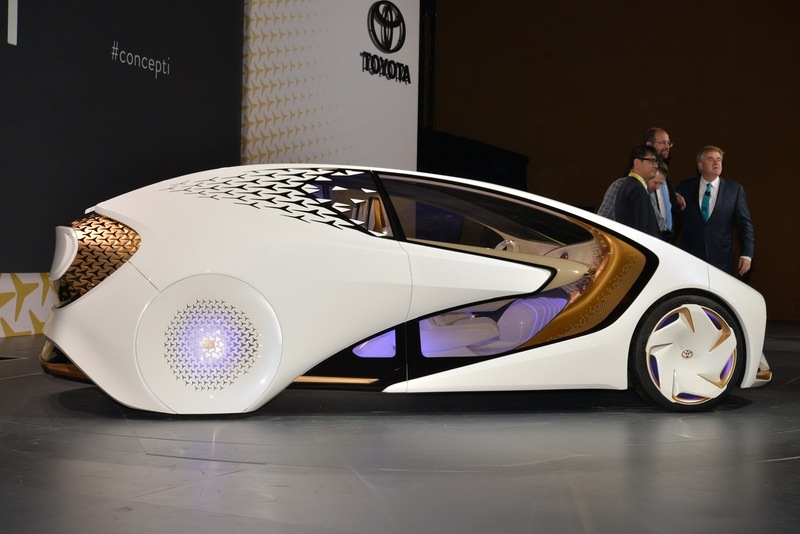 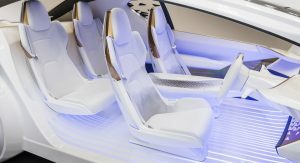 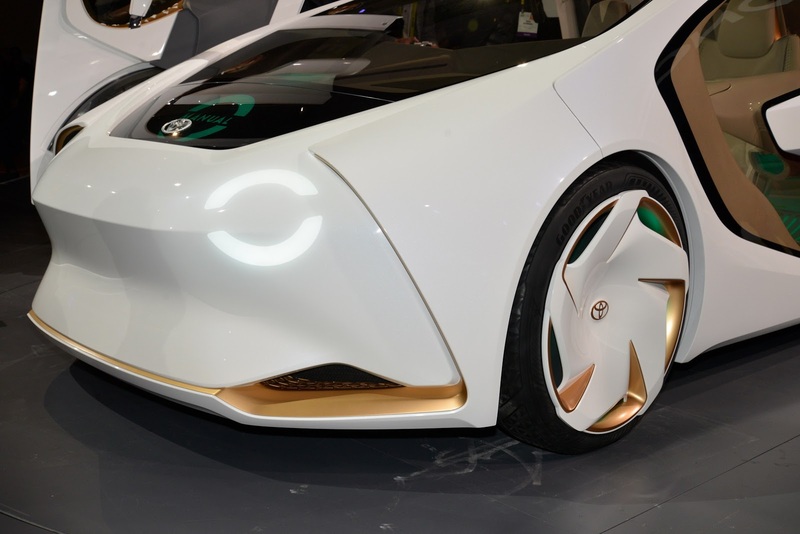 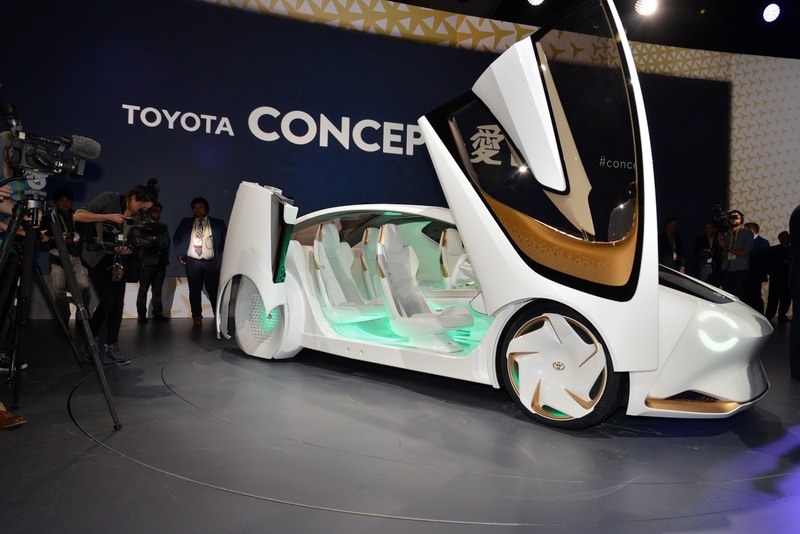 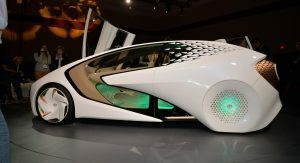 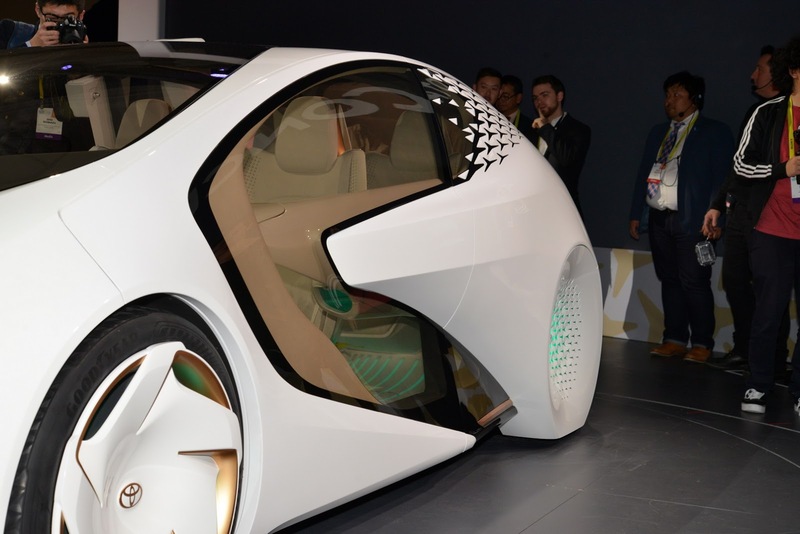 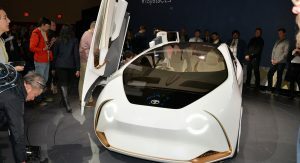 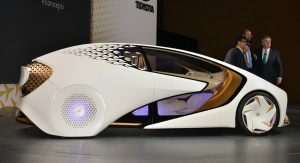 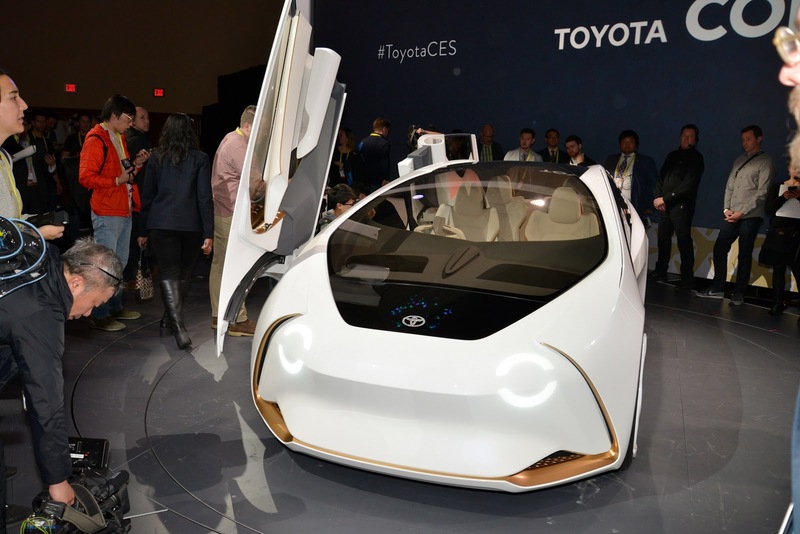 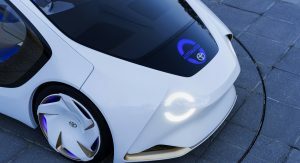 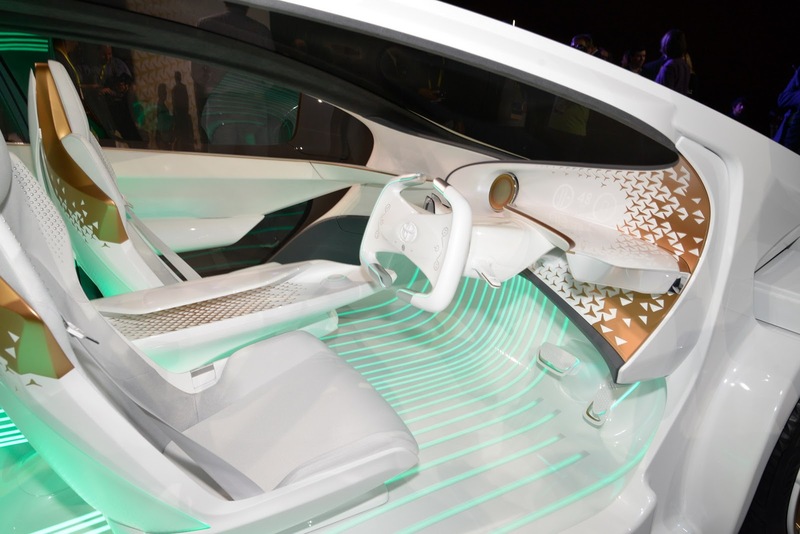 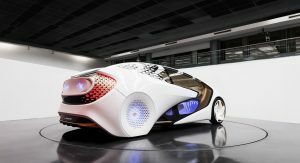 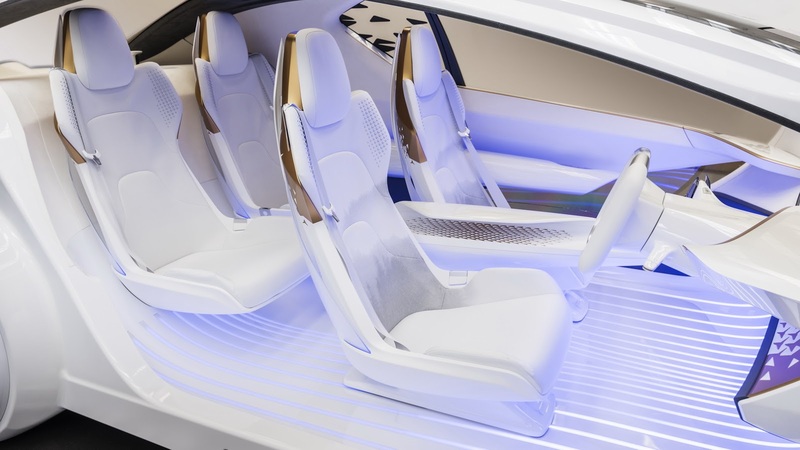 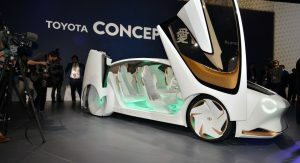 Toyota pulled the wraps off the new, futuristic Concept-i at the CES in Las Vegas, showcasing the company’s view for vehicles of the future. 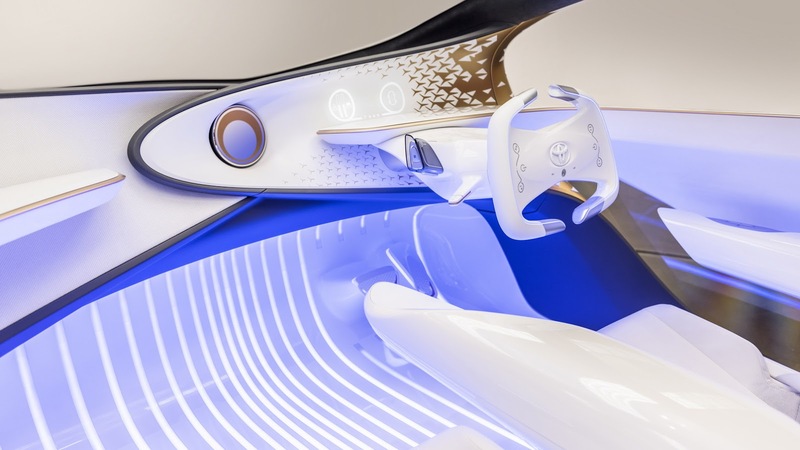 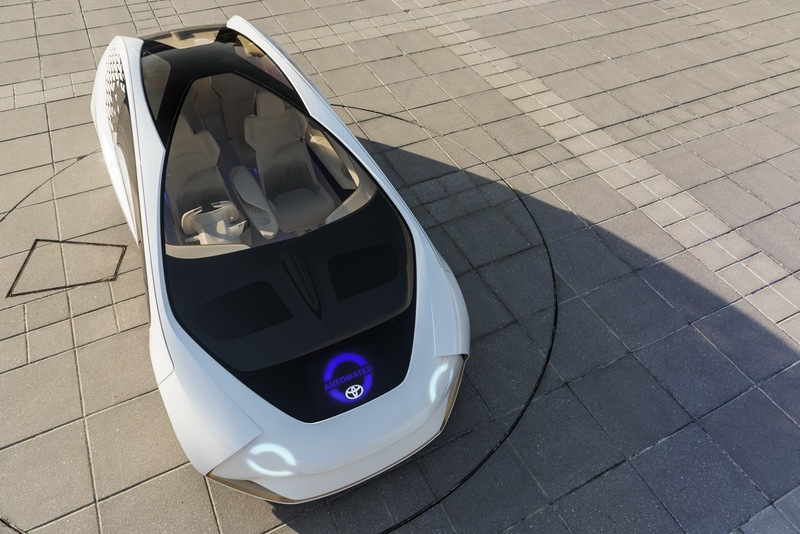 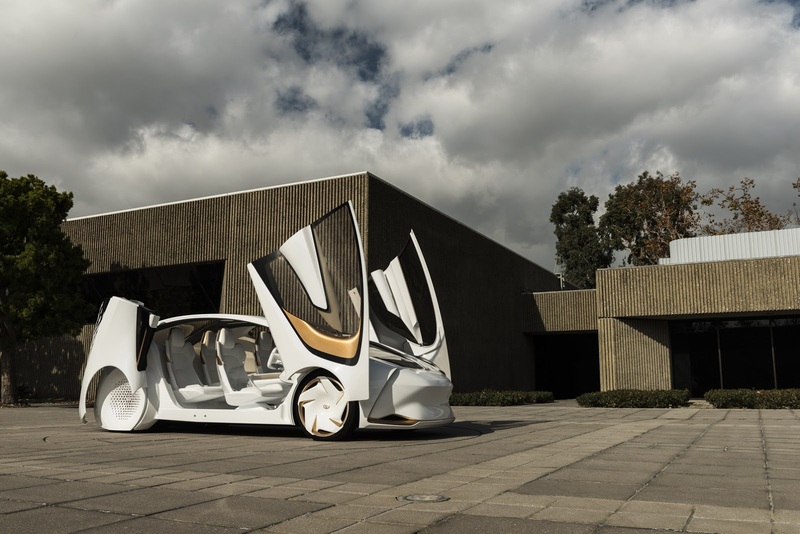 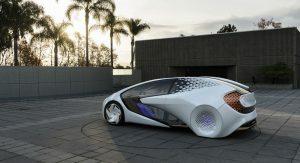 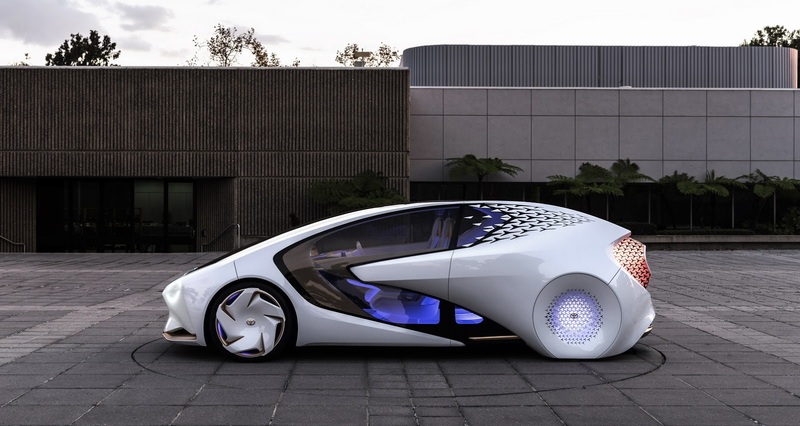 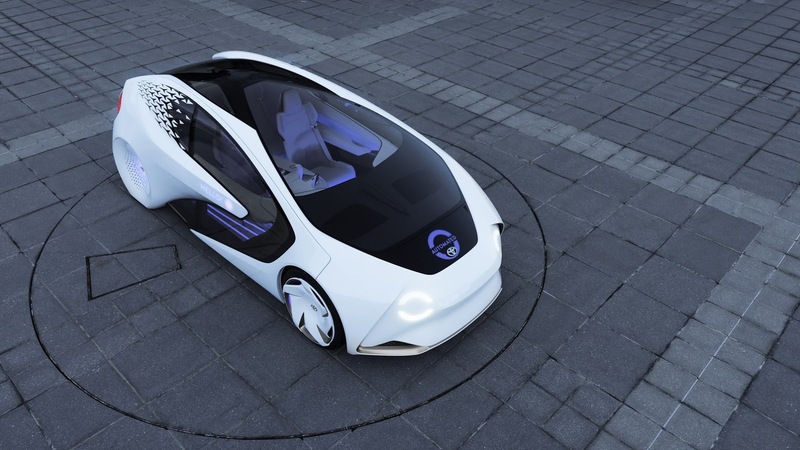 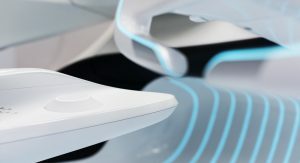 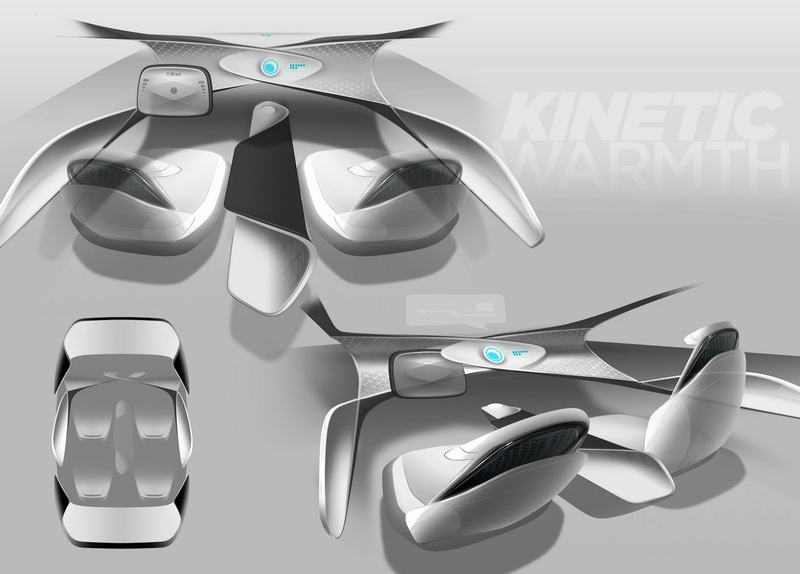 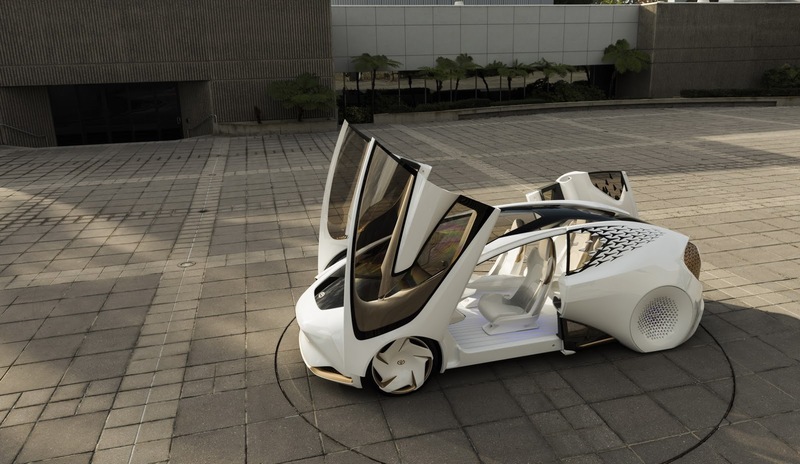 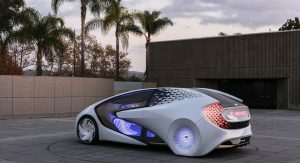 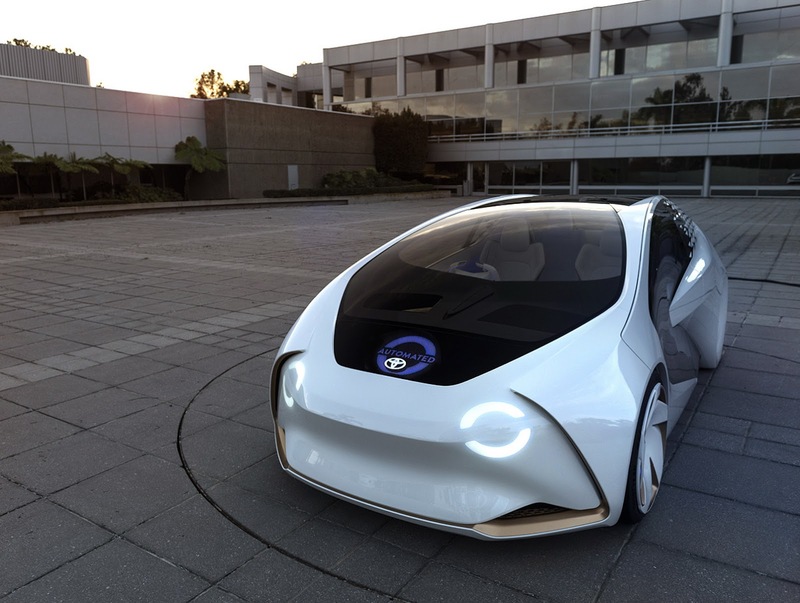 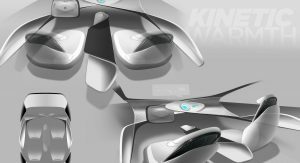 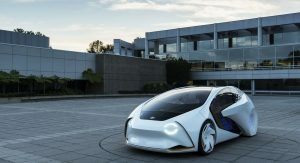 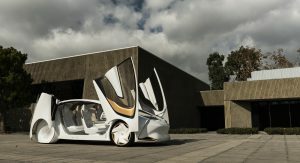 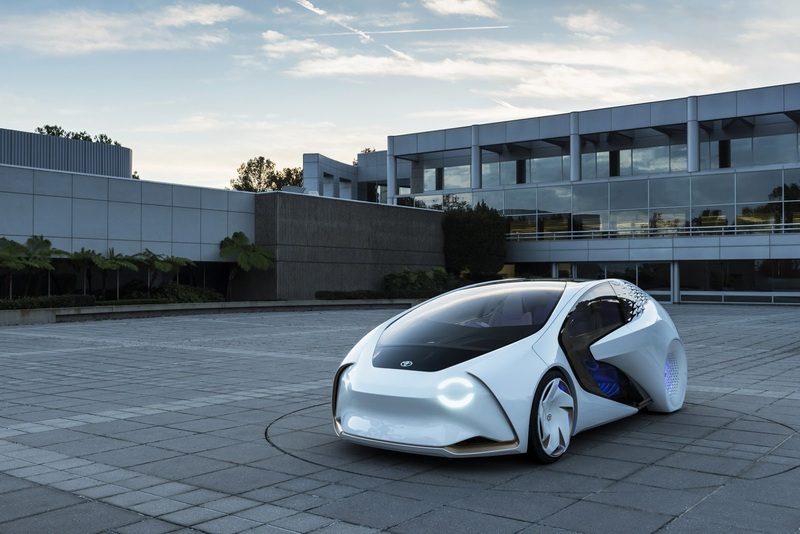 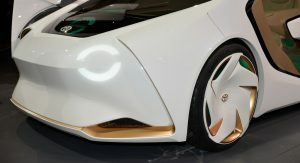 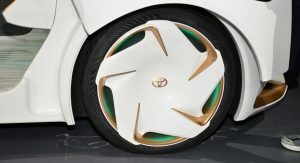 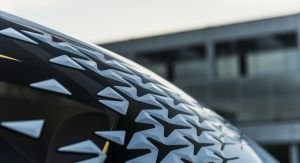 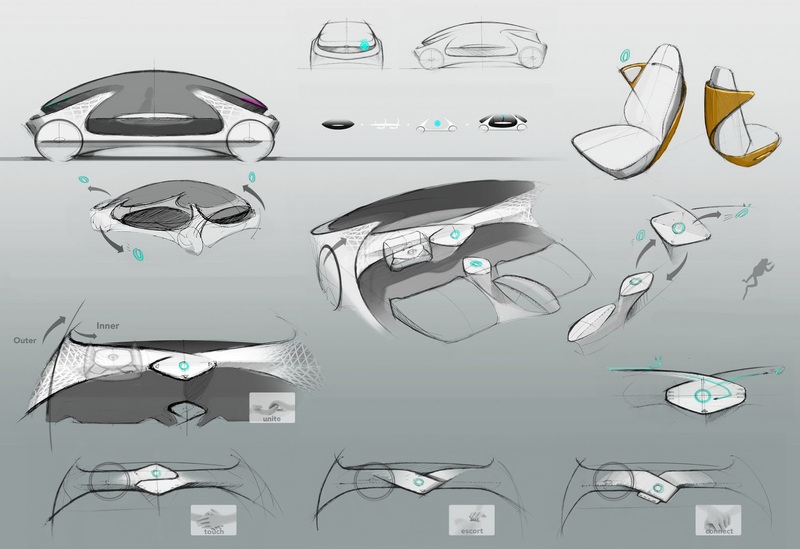 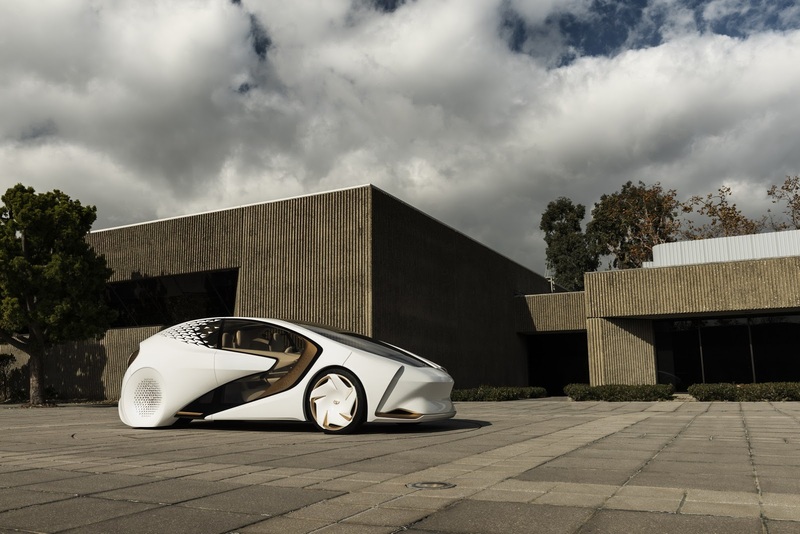 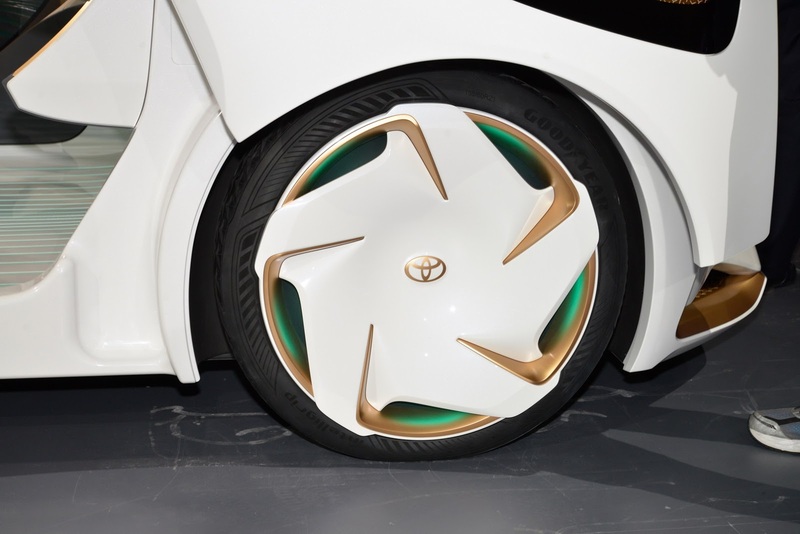 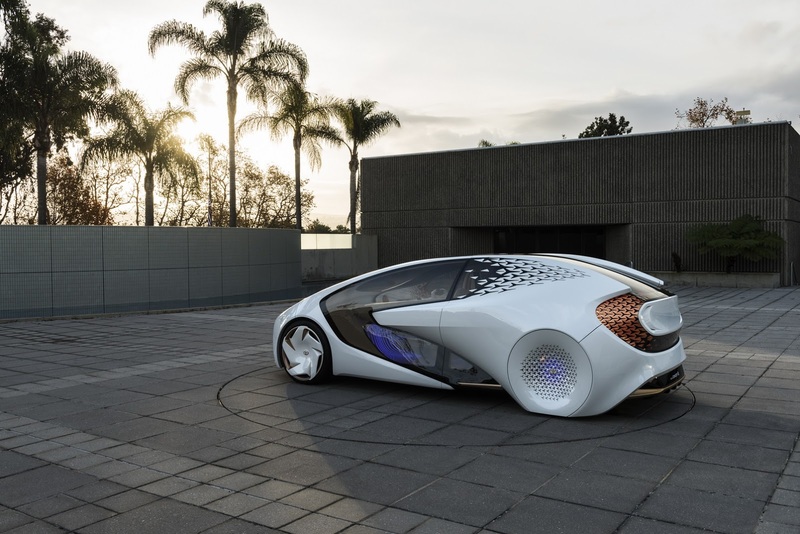 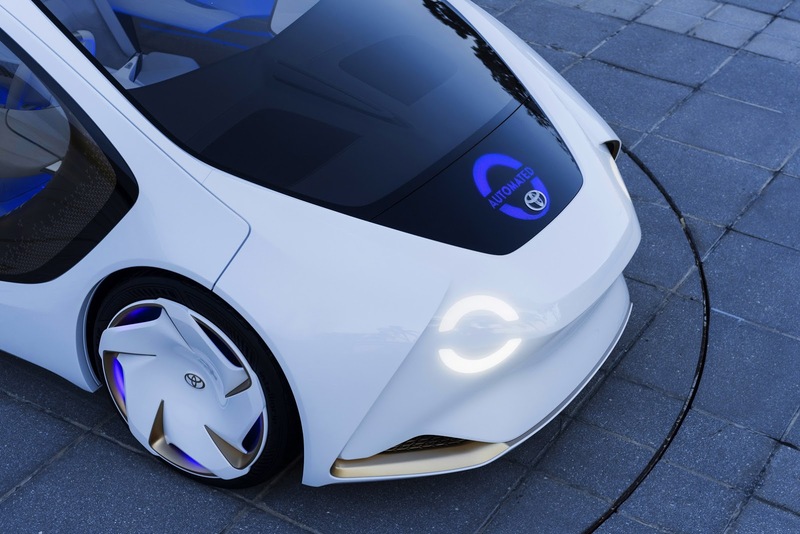 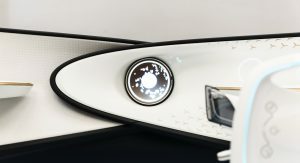 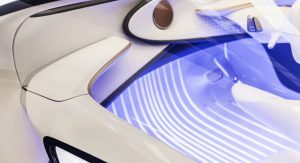 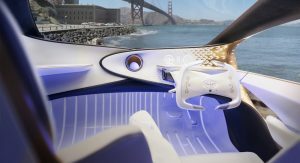 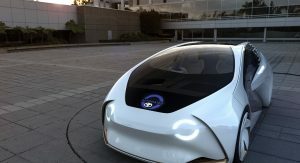 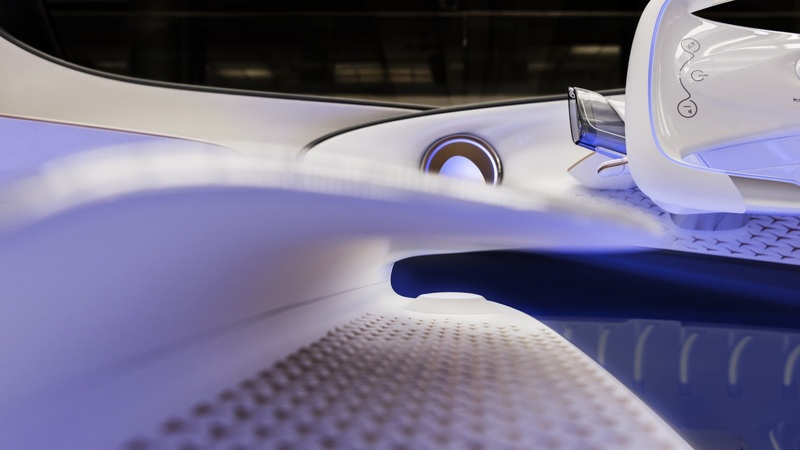 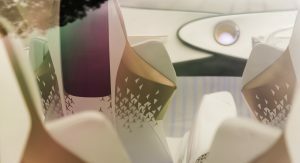 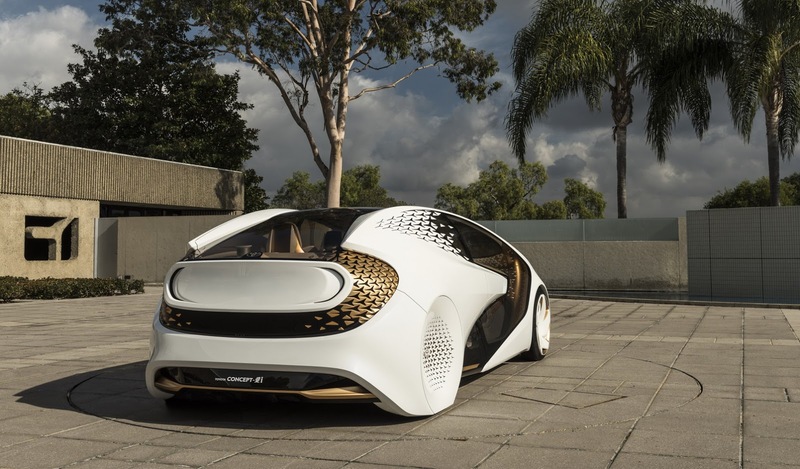 The Concept-i was designed at Toyota’s CALTY Design Research in California and uses the user experience technology from the Toyota Innovation Hub in San Francisco. 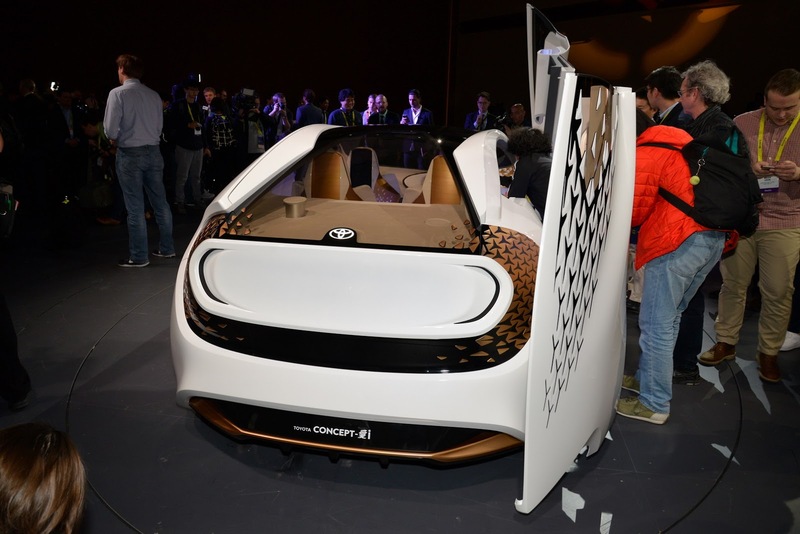 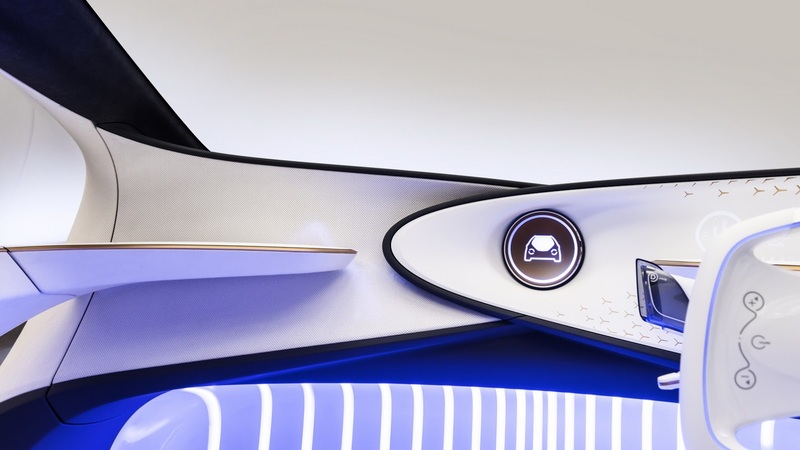 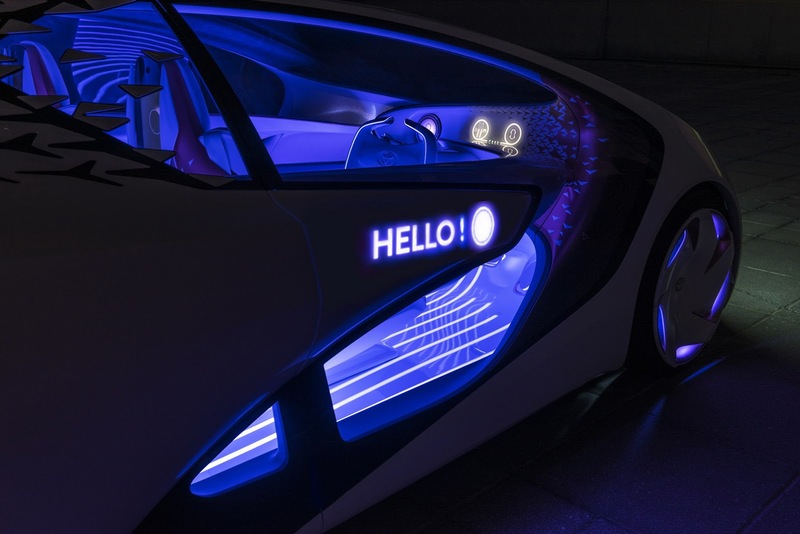 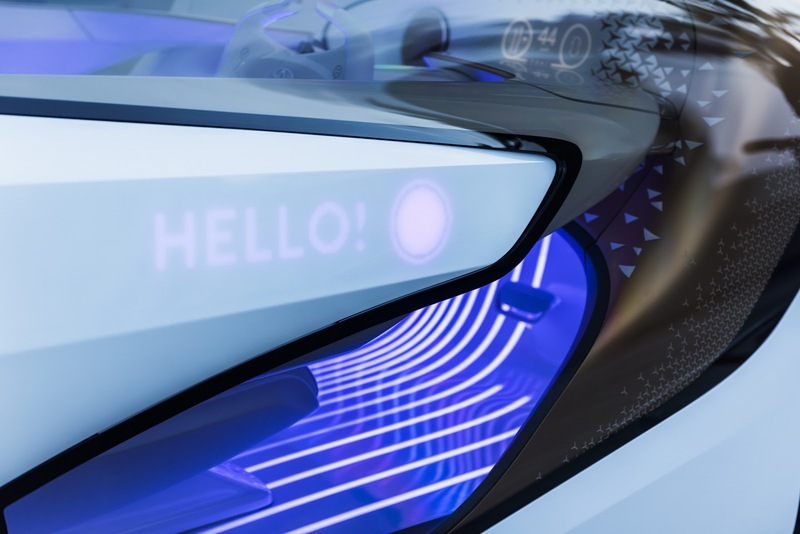 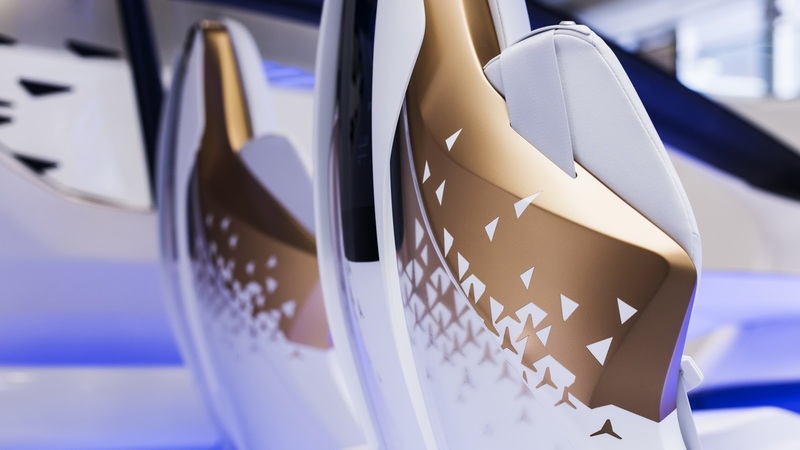 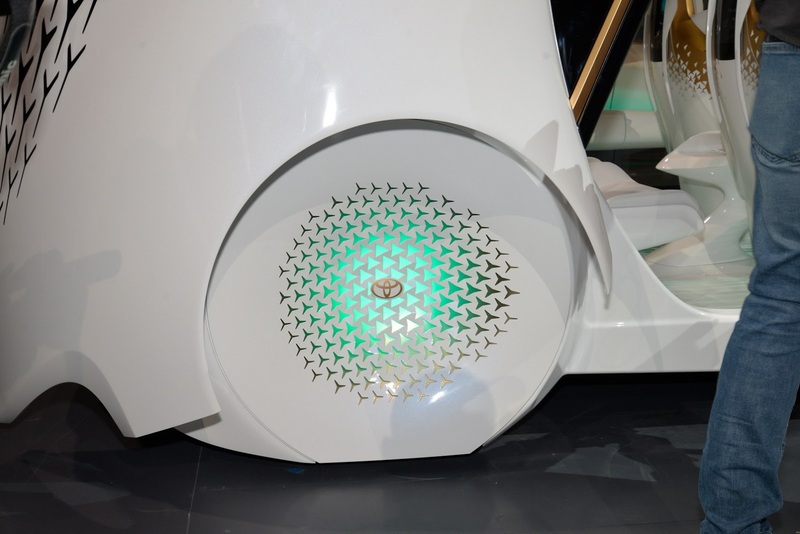 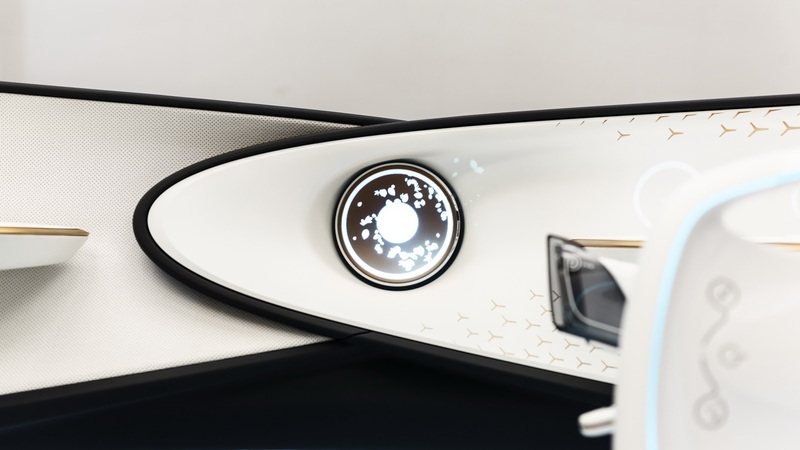 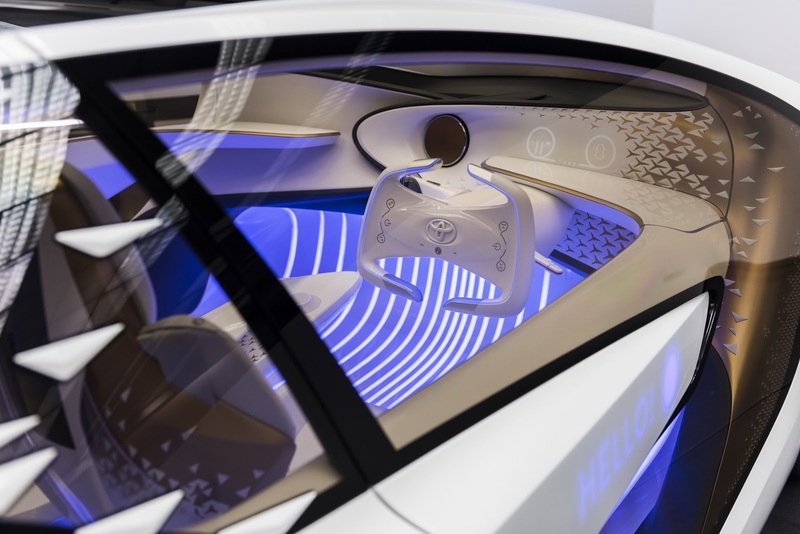 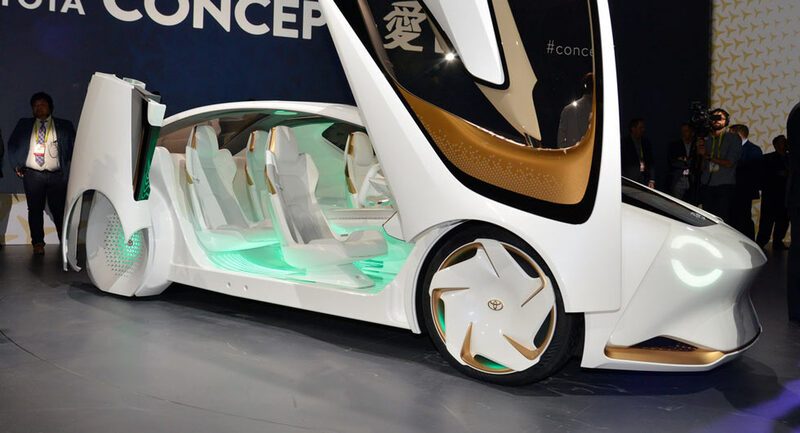 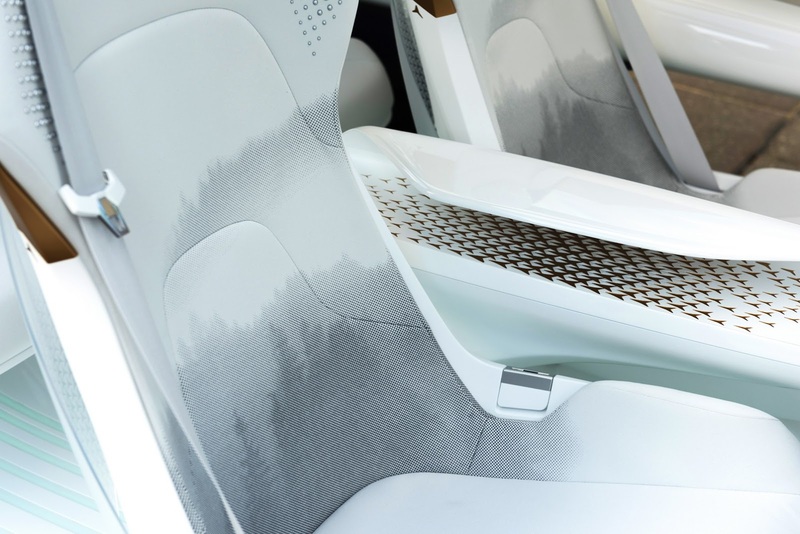 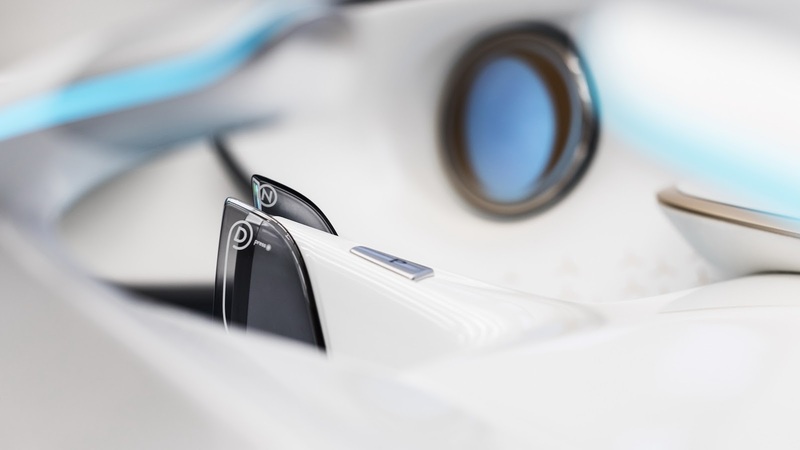 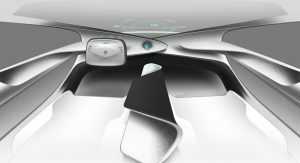 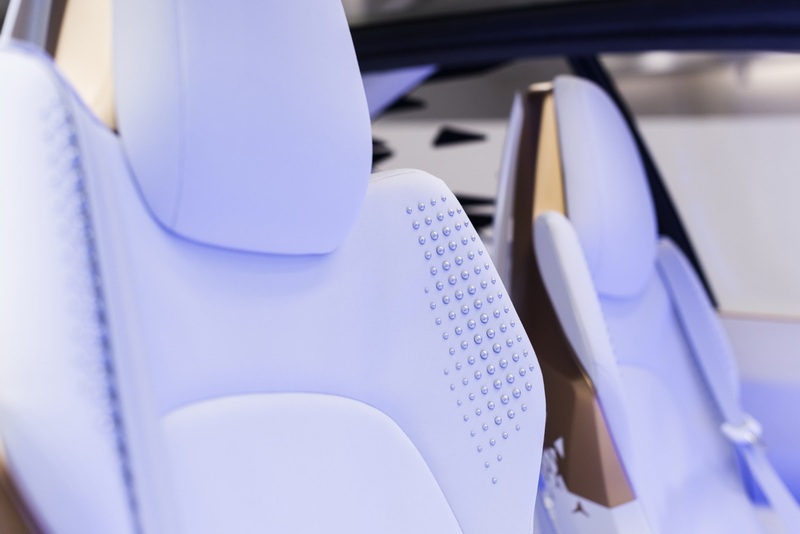 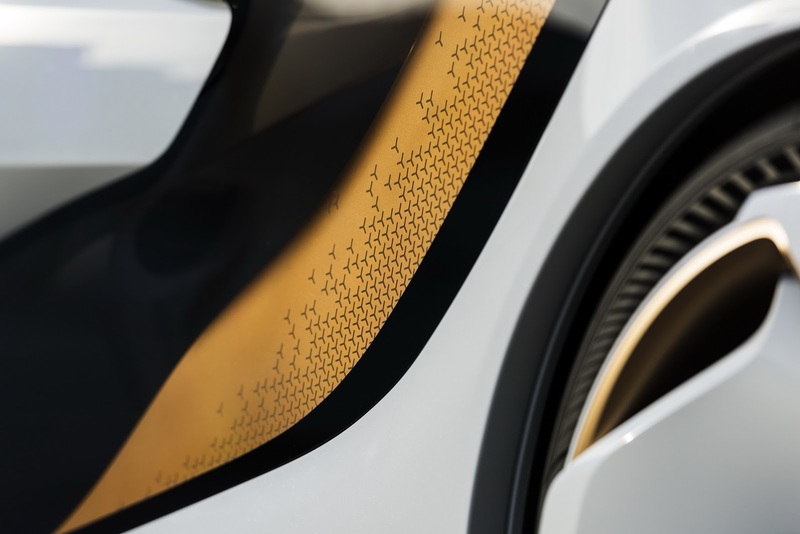 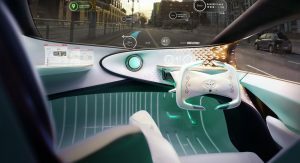 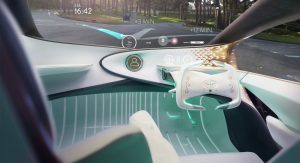 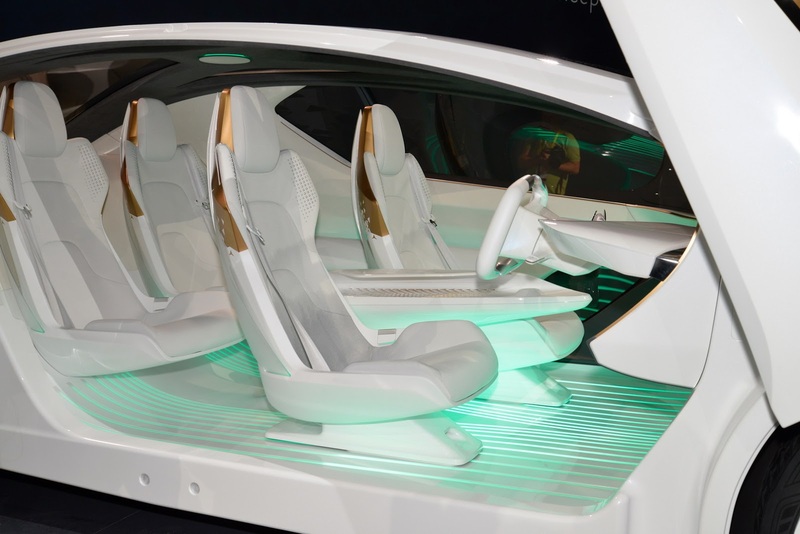 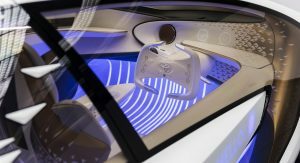 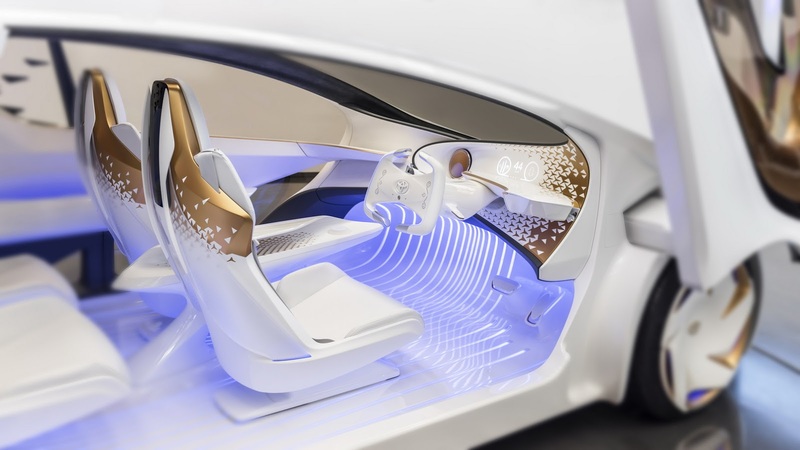 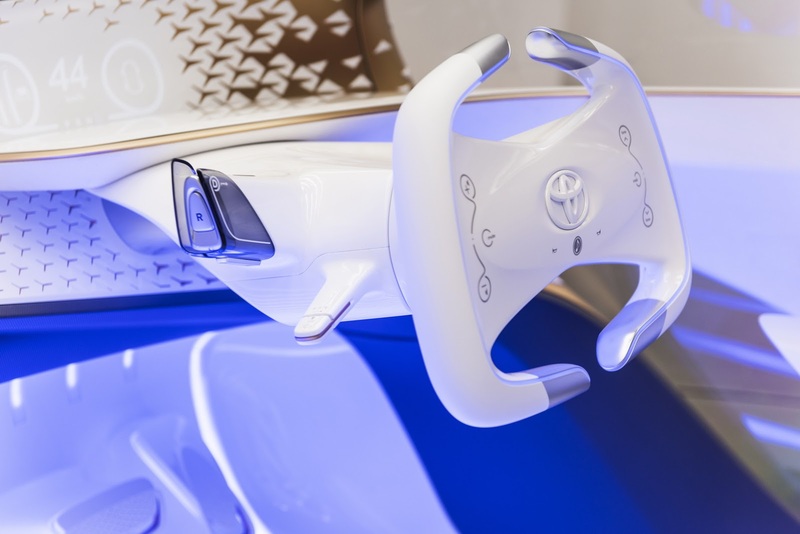 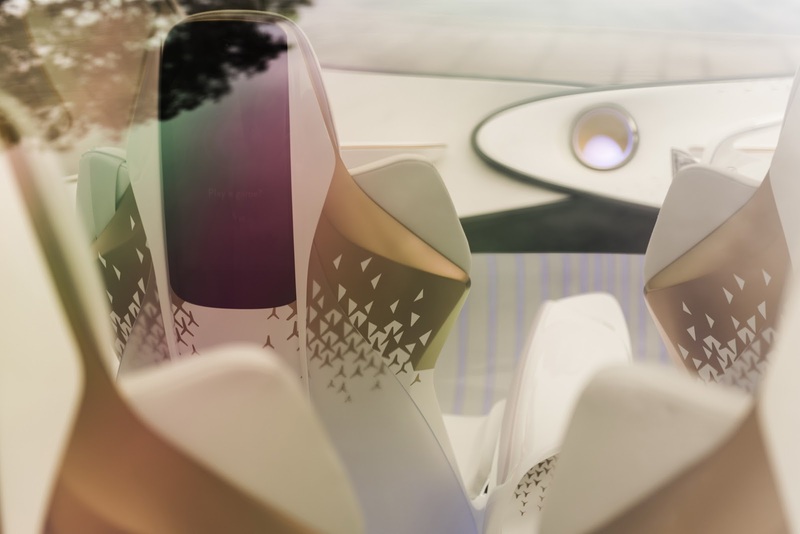 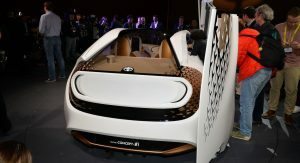 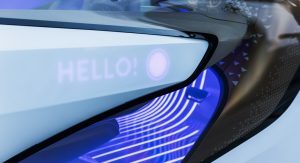 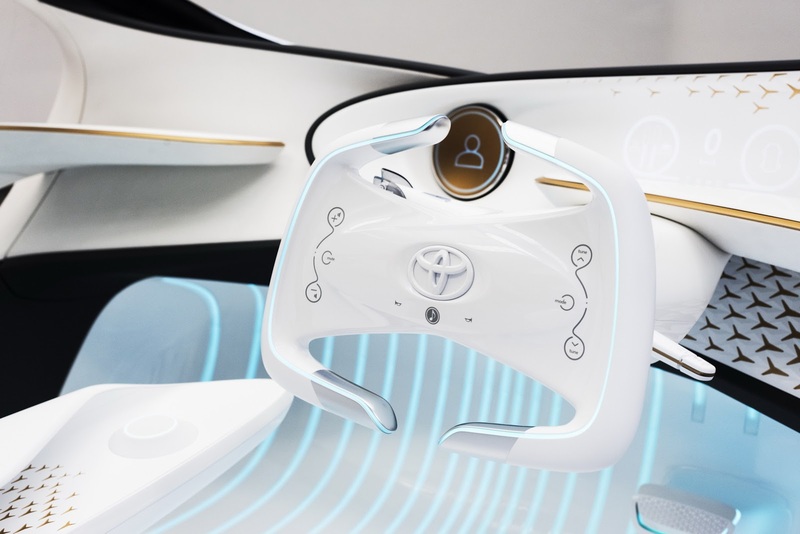 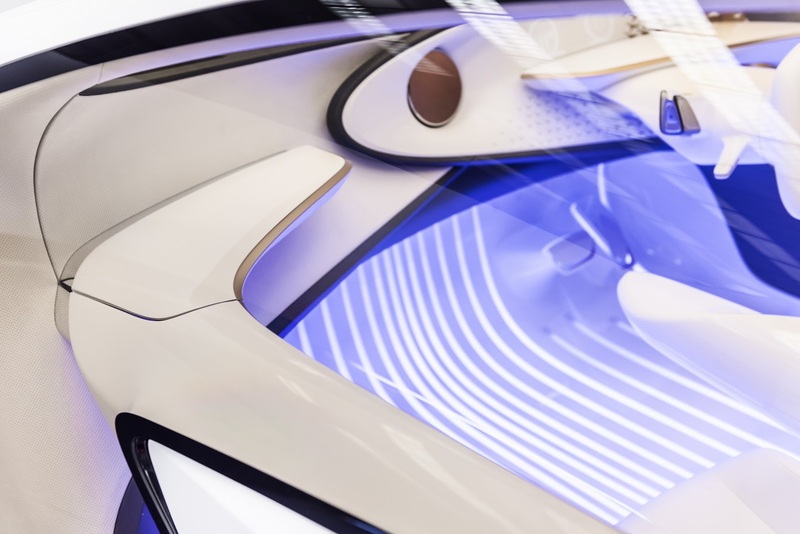 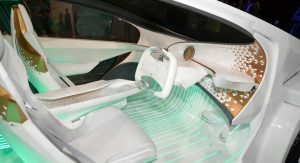 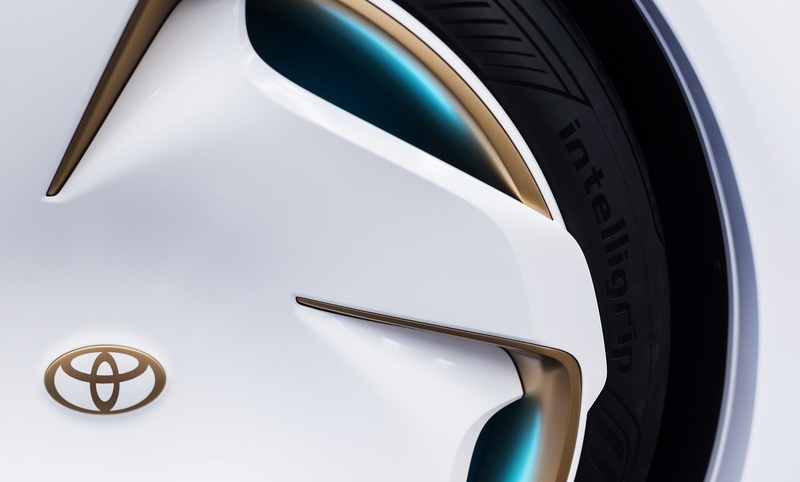 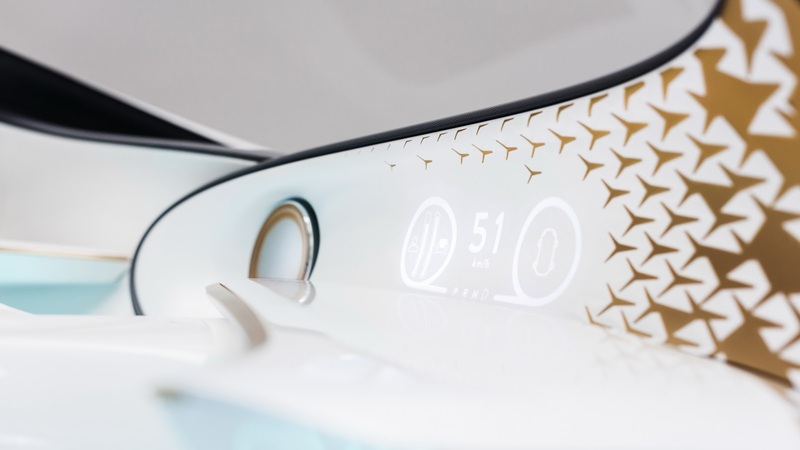 The whole idea behind the concept was to offer an immersive and energetic user experience, mainly thanks to the Concept-i’s integrated artificial intelligence system which can anticipate people’s needs, improve their daily lives or, as Toyota puts it, “inspire their imaginations”. 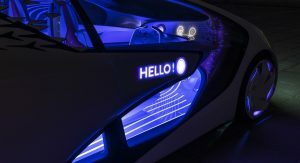 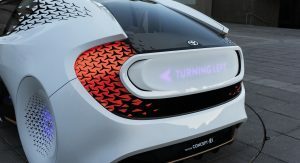 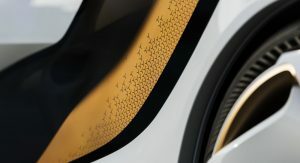 The company claims that the heart of the Concept-i is a powerful AI system that learns with the driver and that is capable of building a “meaningful and human” relationship with him. 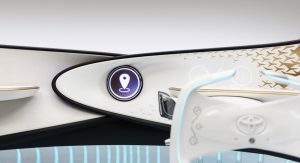 Instead of just offering driving patterns and schedules, the system can leverage multiple technologies to measure emotion and map it against where and when the driver travels around the world. 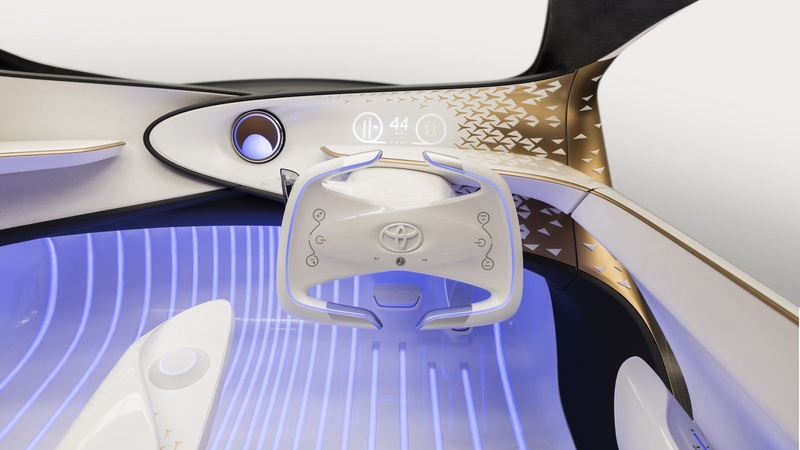 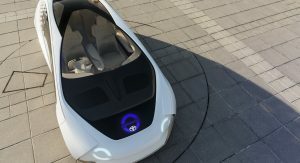 This combo is what Toyota believes it’s giving the Concept-i its ability to use mobility towards improving the quality of life of the driver. 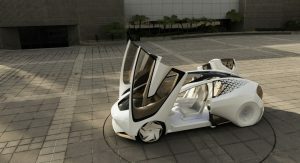 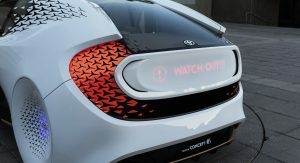 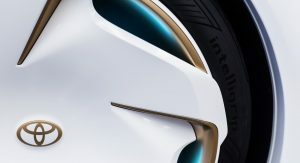 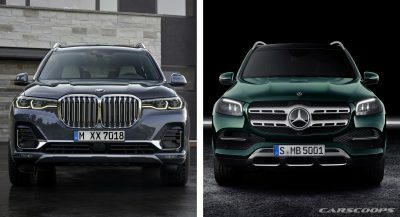 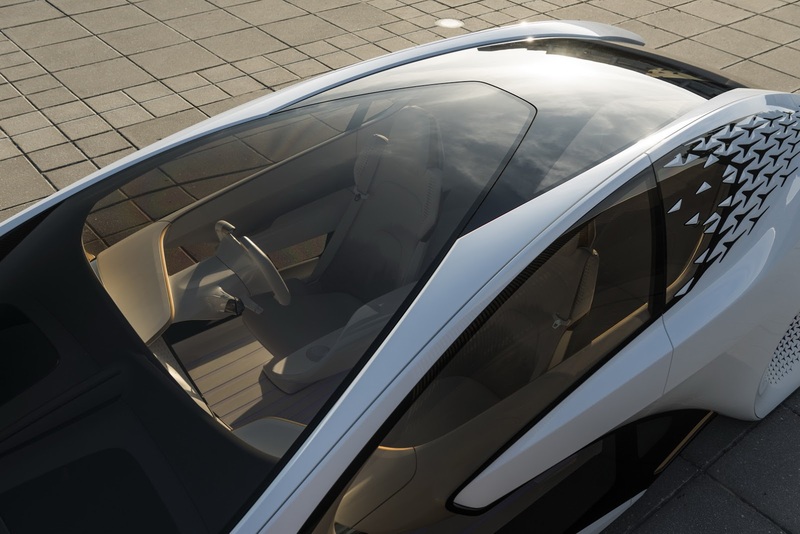 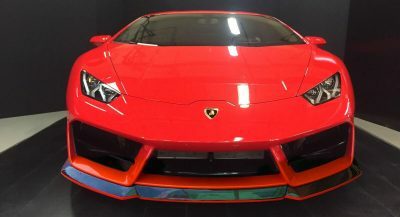 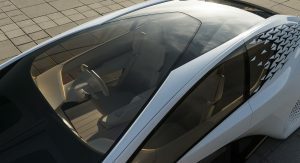 The car itself is also giving the option to its driver for manual or fully automated driving, with the AI system leveraging various advanced automated features which enhance the driving safety and combines them with visual and haptic stimuli to better communicate with the driver and monitor his or hers responsiveness. 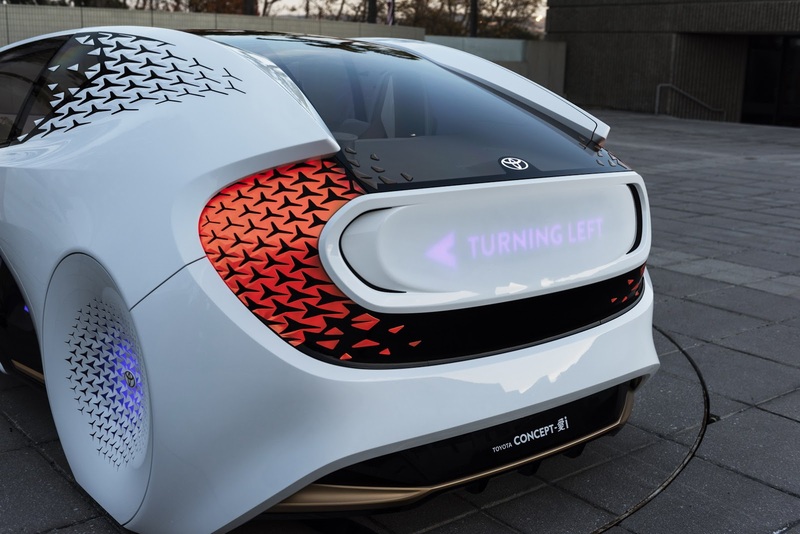 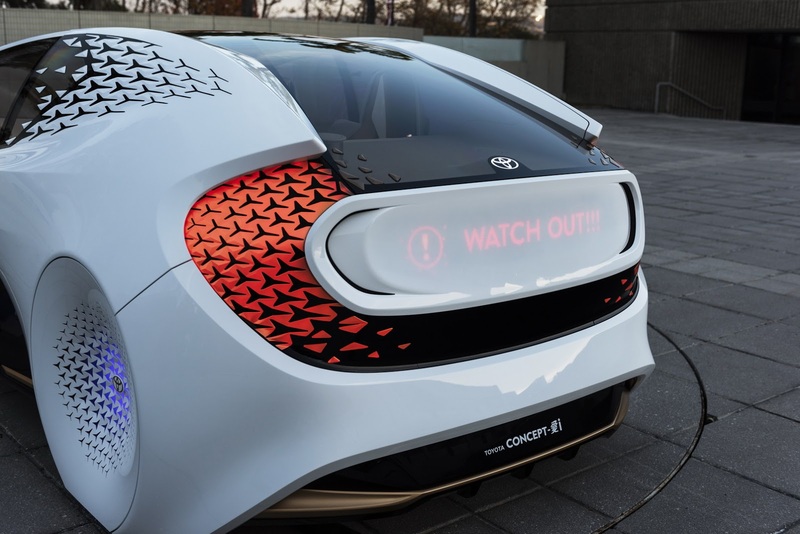 This way the Toyota Concept-i is seamlessly monitoring both the driver’s attention and the road conditions, ready to increase the automated driving support if necessary. 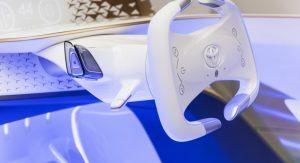 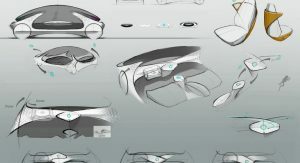 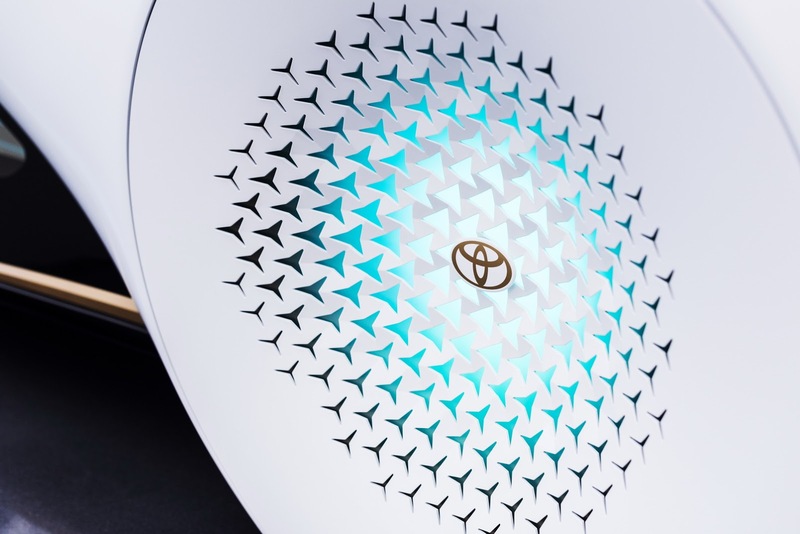 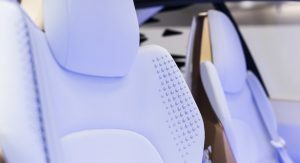 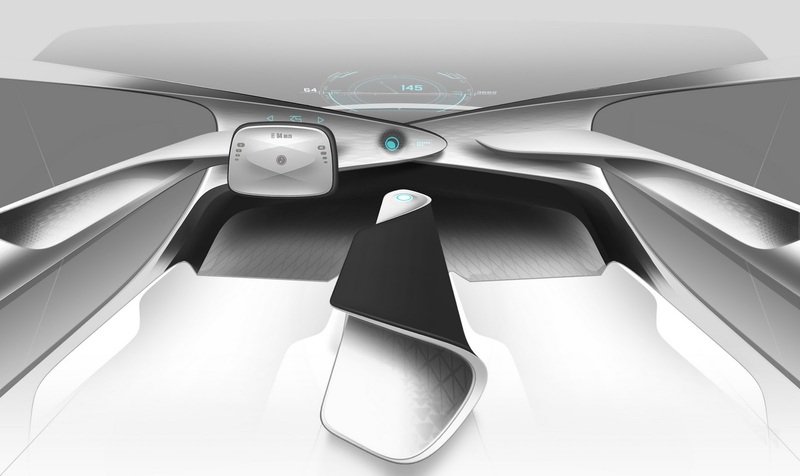 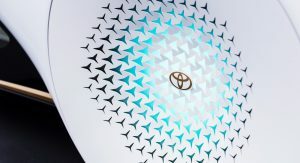 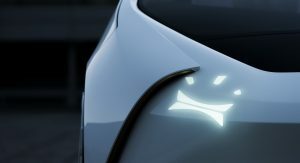 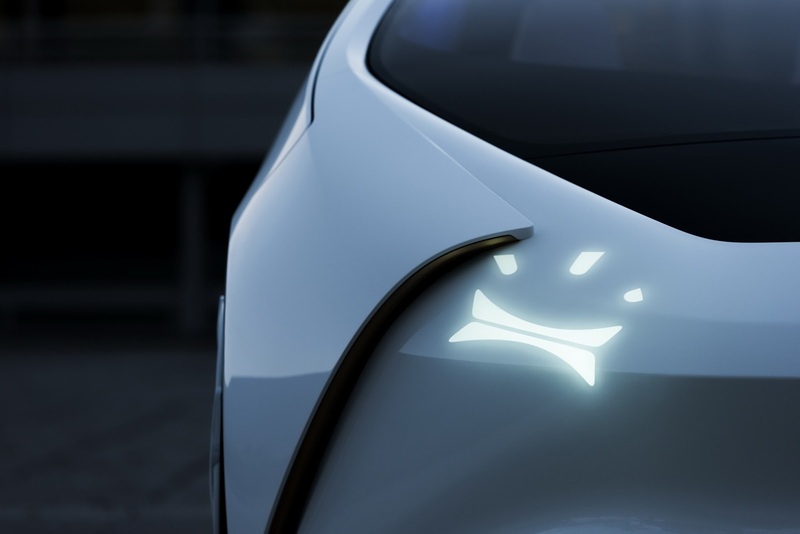 The whole design approach of Toyota’s new concept was done from the inside out, with the design team starting from the user interface that is basically the base for the onboard AI agent, nicknamed “Yui”. 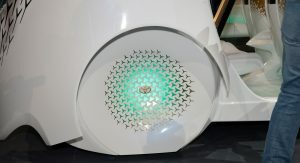 “Yui” has the ability to use light, sound and even touch the occupants in order to communicate critical information. 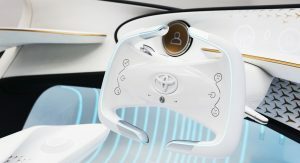 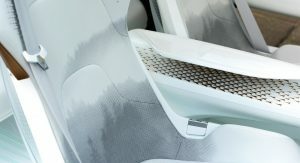 In fact the dashboard avoids screens on the centre console, using instead colored lights in the foot wells to show whether the car is in autonomous or manual driving mode, projector in the rear deck to warn about blind spots and an advanced head-up display to help keep the driver’s eyes on the road. 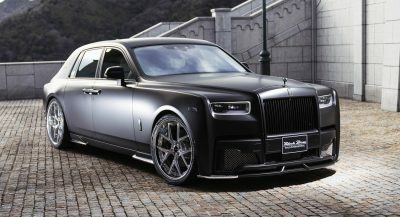 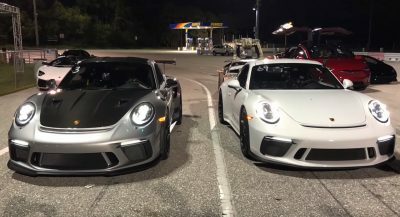 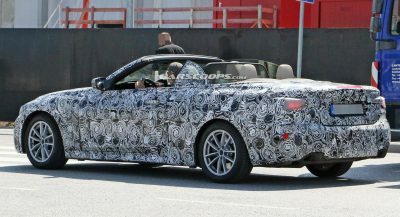 It’s the car of the future basically, as we’ve seen it in countless blockbuster movies already, only now its one step closer to become a reality. Don’t hold your breath though, not just yet.